Hey Guys, it’s Chris and I’m back with yet another edition of Microwave Monday! 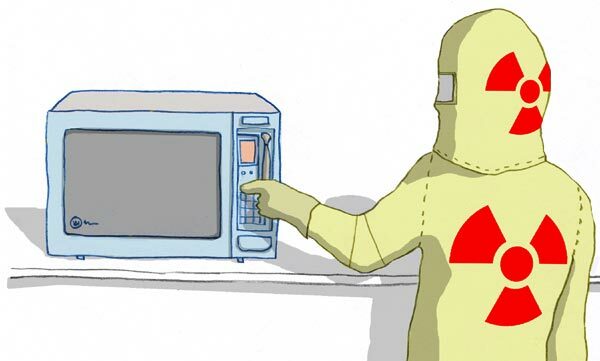 This week I am going to be showing you how to make scrambled eggs in the microwave. They are really simple to make, and they are super tasty! Here are the ingredients that you are going to need…. Of course, you will also need a microwave safe mug! Then, beat both eggs, and stir in milk. Place your mug (with egg and milk mixture) in microwave for 45 seconds on high. Remove the mug from microwave, stir, and microwave again for another 30-45 seconds. Add cheese and seasons to top of eggs after the come out of the microwave. Bam! You’re done with the eggs and you can go off and enjoy them! If there is something you would like to see Meghan and I make in the microwave, just drop it in the comments below!